Raccoons Are Guaranteed To Leave! In Writing! 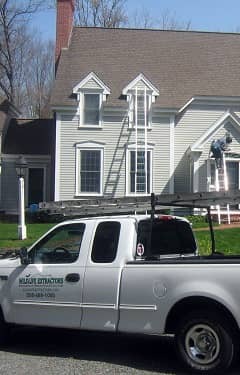 We perform a complete home inspection free of charge and give a written assessment and proposal on site. Capturing all raccoons and sealing all points of entry into the home for one price and a written 2-year warranty. In most cases work will begin immediately, it will consist of setting traps at entry points and removing raccoons as they are captured. Whenever possible we will use a catch pole to remove the raccoons, we will then seal all entry points. Raccoons are common throughout Massachusetts and their ability to live closely to humans has made it very successful as a species. They prefer wet wooded areas and are found more commonly near water. 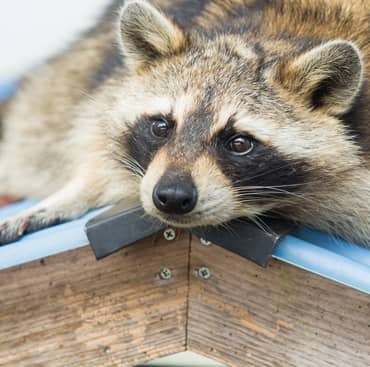 One estimate states that more than 60% of all raccoons live in man-made structures, if you suspect one is in your home or building, act quickly. Raccoons cause the most severe damage in the least amount of time and carry harmful parasites that are transmittable to humans and pets. 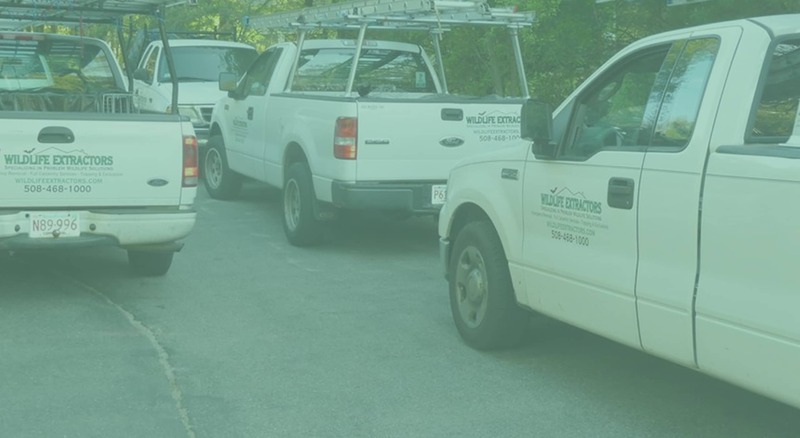 Wildlife Extractors offers the most thorough free home inspections with solutions ranging from advice on making spaces unfriendly to raccoons, to trapping and removing them. We can restore and treat contaminated spaces and repair damage done by raccoons. We also offer Long Term Prevention Contracts. Raccoons can carry rabies, a neurological disorder passable to humans and pets, distemper is also carried by raccoons and can be transmitted to unvaccinated pets. Raccoon roundworm is a parasite common among raccoons with the adult worms producing millions of eggs that can be found in raccoon droppings and has the ability to survive for many years. Learn more, CDC.Gov is your online source for credible health information and is the official website of the Centers for Disease Control and Prevention. 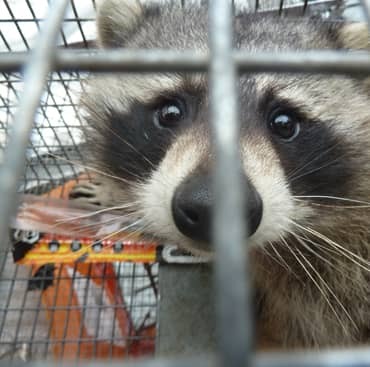 Best prices and warranty on Raccoon Removal and control services covering Cape Cod, Lawrence, Worcester, Weymouth, MA. 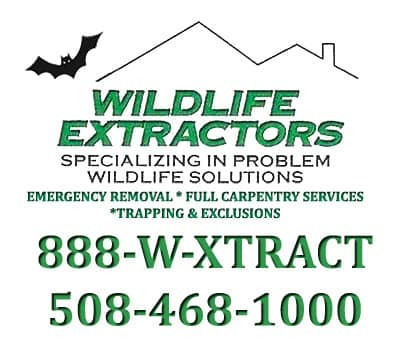 Providence, Cranston and Woonsocket, RI look to Wildlife Extractors for safe and humane raccoon removal services.